The Comb is an ideal location if you are seeking to run a retreat your attendees will remember. Yoga, Mindfulness, Art classes, Health courses or walking biking and walking holidays for the more active are all ideally suited to the peace and tranquility of The Comb. With 10 bedrooms all en suite this provides sleeping capacity for 20 with plenty of space. In 2018 this capacity will be increased following refurbishment of the main Farmhouse which is located 50 meters down the driveway. The dining room, bar and lounge provide plenty of space for activities and relaxing. Our shed/ barn is large with ample room for any event and can be made available should your course require. The premises and the grounds are licensed and we can put you in touch with our caterers should you require them. 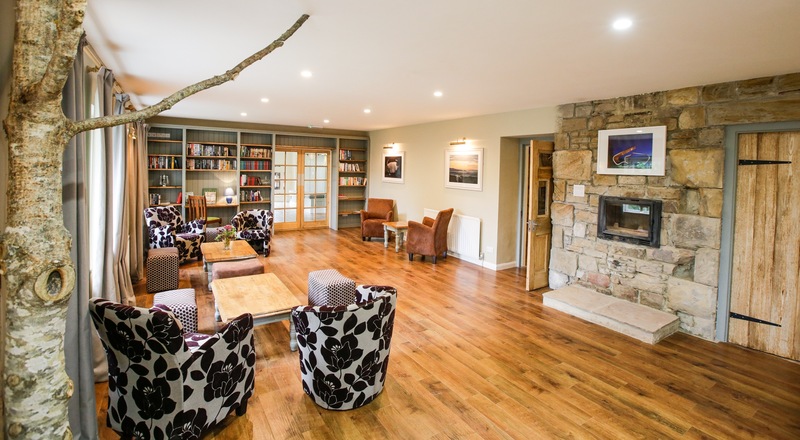 With 60 acres of our own land plus the adjacent Northumberland National Park and Kielder Forest there is plenty of room. 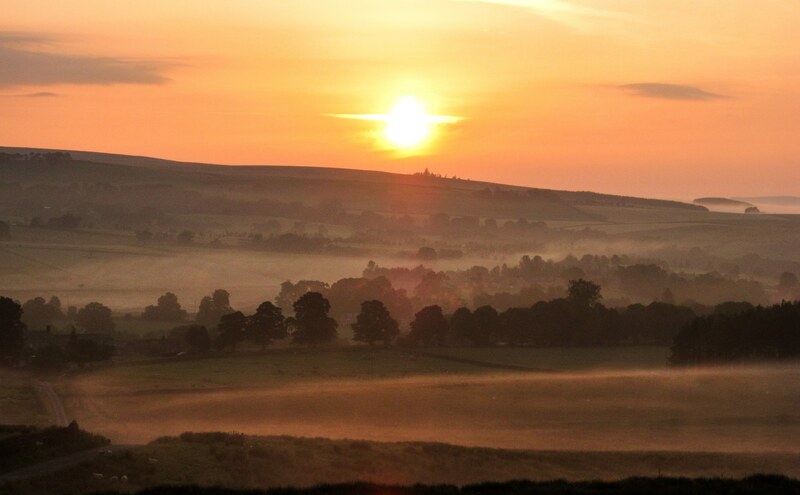 Target is in the middle of England’s last true wilderness and is a stunning location with views in every direction, spectacular night skies and simmering sunsets. Our courtyard, dark skies balcony and bar terrace all offer an ideal location to relax and take it all in. We have range of activities should you wish to add extras to your course including Clay Pigeon Shooting, Archery, Orienteering, Air Rifle Shooting, mountain biking, walking and Reivers Raid is our own ultimate team challenge where you navigate in the footsteps of Border Reivers overcoming tests of intellect, problem solving, navigating and skill. For more tranquil days out Northumberland has a large variety of opportunities available, including Hadrian’s Wall, Kielder Water, empty white beaches of the coast, Alnwick Castle and Gardens plus Kielder Observatory and we can arrange the Observatory staff to come undertake an interactive talk on our balcony. Perhaps after a torchlit supper with a canopy of horizon to horizon stars. 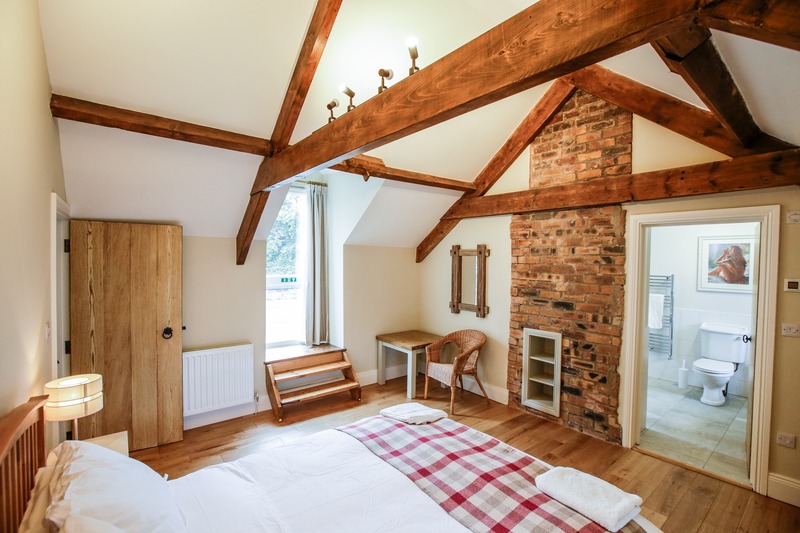 If you are looking for a tranquil location in a lovely traditional building set in beautiful country with plenty of space and facilities for activities then look no further. For availability & pricing for your retreat, just click below.